The ISO setting on your camera controls the sensor’s sensitivity to light. It’s a third exposure control, alongside shutter speed and lens aperture, and together these make up what’s called the ‘exposure triangle’. Much of the time you'll just adjust the shutter speed and aperture to control exposure, but in poor light you'll often need to increase the shutter speed to the point where camera shake or subject movement becomes a problem. Increasing the ISO setting means you can carry on using safe shutter speeds for handheld photography, or successfully freeze fast action, which is a major boon for sports and action photographers working indoors or in bad light. But increasing the ISO setting has a downside. It’s like turning up the volume on a faint audio recording – the quality is lower, and random background noise becomes louder and more distracting. In analog audio you get background ‘hiss’; with digital cameras you get random digital noise, which creates an ugly ‘speckled’ effect. This can be processed out to a degree with noise reduction processes in the camera, and using software later, but this can produce a ‘smoothed over’ look that’s just as bad. In general, the amount of noise at a given ISO setting depends on the size of the camera sensor and its resolution in megapixels. The larger sensors in mirrorless cameras and DSLRs produce much less noise than the tiny sensors in smartphones and regular compact cameras. ISO settings are calibrated to follow the same 2x exposure steps as shutter speed and aperture adjustments, enabling you to easily mix and match settings to achieve the same exposure. For example, increasing the ISO setting from 100 to 200 will double the camera’s sensitivity, which is equivalent to increasing the exposure time from 1/60 sec to 1/30 sec, for example, or opening up the aperture from f/8 to f/5.6: each of these adjustments will double the exposure. ISO settings follow a fixed set of values, each one offering twice the sensitivity of the one before. 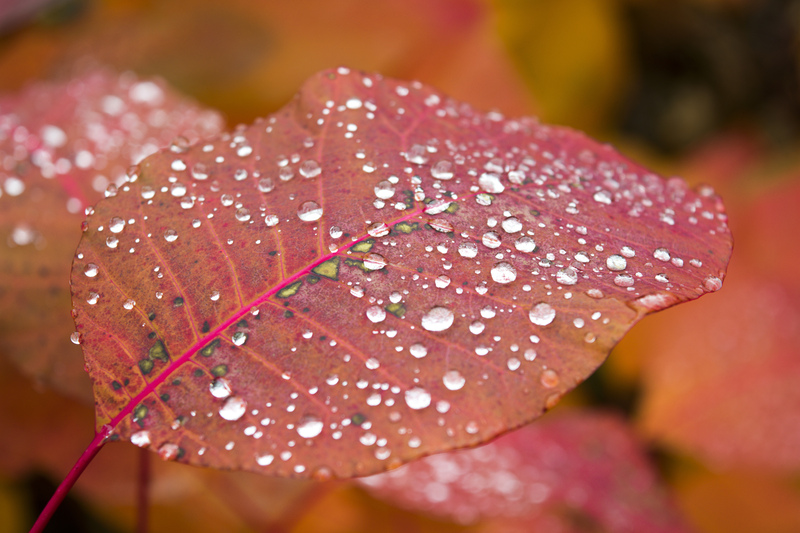 Just as shutter speed and aperture settings also offer intermediate values, so do ISO settings – for example, between ISO100 and ISO200 you can have settings of ISO125 and 160. When you’re making manual exposure calculations, though, it’s often easier to stick to full values. 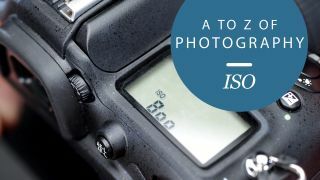 Some cameras offer ISO settings below ISO50, while at the other end of the scale many go well beyond ISO12,800, often in an ‘expanded’ mode for emergency use, where capturing any image at all is more important than its quality. If you’re taking pictures handheld in low light and you don’t have a tripod, you need to make sure your shutter speed stays high enough to avoid any risk of camera shake. You'll need to use a higher ISO if you’re walking around taking shots of city streets at night, for example, or inside public buildings or restaurants. Shutter speed is especially important if your subject is moving, because you’ll need even faster shutter speeds to prevent blur. Examples include informal ‘grabbed’ portraits, shots of street performers, and many indoor sports and activities. If you’re using a tripod and photographing static subjects you don’t need a fast shutter speed, so you can afford to use a low ISO setting, and this will give you the best image quality. Examples include landscape shots and night shots. Longer exposures also enable you to capture subject movement, for example blurred water in landscapes or traffic trails at night, which can enhance your images. It might sound as if you're giving up manual control, but the Auto ISO setting on most cameras is a very effective way of getting the camera to do the work so that you don’t have to. On Nikon DSLRs, for example, the Auto ISO mode can check the focal length of the lens being used, and increase the ISO setting by just enough to eliminate any risk of camera shake; this means you'll get sharp pictures at the lowest practical ISO setting for each shot.